It's my objective to restore you to pain-free health, quickly and easily. I thoroughly evaluate & treat all of the contributing root factors related to your issue. This includes, but is not limited to, your work and home stresses, overall body condition, nutrition, genetic & postural habits, emotional connections and patterns. This is the time of the year when people start to think about their annual ski trip. 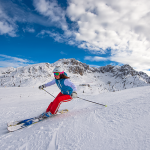 With Christmas fast approaching time is flying by but even if you are heading off for Christmas or New Year skiing it’s not too late to start getting yourself fit for your trip. We are proud to offer a wide range of comprehensive services to meet your needs. 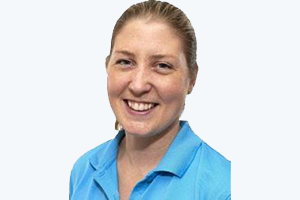 Our team of professional physios specialise in providing personalized physiotherapy for any type of injury.